The upcoming summit set to discuss promising areas for the development of Uzbek-Egyptian cooperation, exchange views on current international and regional issues. 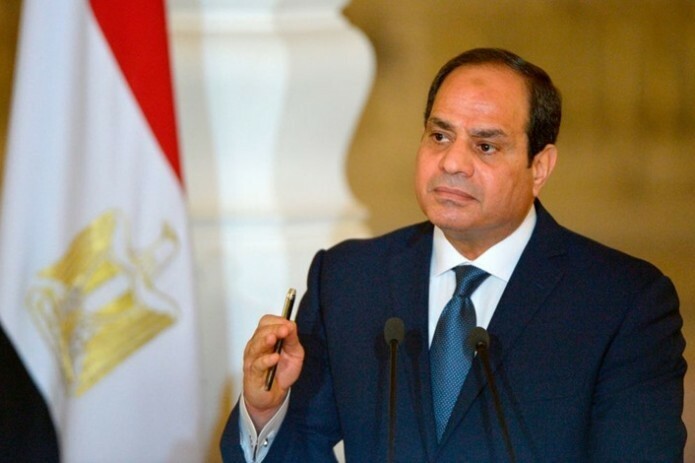 The President of the Arab Republic of Egypt Abdul Fattah Said Hussein Khalil Al-Sisi will pay an official visit to our country on September 4-5, at the invitation of President Shavkat Mirziyoyev. The talks are expected to result in the adoption of a Joint statement by the heads of state, the signing of a significant package of intergovernmental and interdepartmental documents providing for the strengthening and expansion of cooperation between Uzbekistan and Egypt in the political, trade and economic fields, in the fields of tourism, science, education, culture and sports.